You can hire our hall for your own event or take a look at what is currently provided. Appleshaw Village Hall is available to book from Monday to Sunday on an hourly rate. 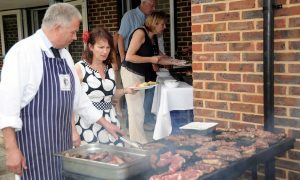 Whether you need to hire a hall for your birthday party or anniversary celebration we have all the facilities you need. 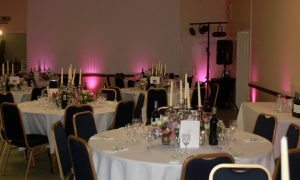 Our hall is an ideal blank canvas for you to create your own perfect wedding. The beautiful village countryside creates a stunning backdrop for your wedding photos during all seasons. 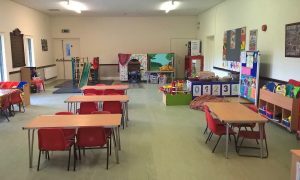 Appleshaw Village Hall is a marvellous venue for classes, clubs, meetings, training courses and outdoor sport & recreational activities boasting a huge playing field, modern facilities and good off-road parking. Who Can Hire Appleshaw Village Hall? 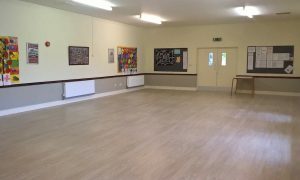 Appleshaw Village Hall can be hired by parishioners of Appleshaw, Redenham and Clanville at a discounted fee. Our village hall is also available for bookings from our surrounding communities. Our location means we are easily accessed from M3/A303 and London train networks for visitors to the hall. Situated on the Appleshaw village playing fields we can offer outdoor space, a safe enclosed play park with beautiful views, and ample parking. Appleshaw Village Hall with its new central heating system and modern facilities is a marvellous venue for classes, clubs, parent & toddler groups, parties for all ages, village events, meetings, training courses, wedding receptions, theatrical productions, concerts, interiors sales, a wide range of outdoor sport & recreational activities. 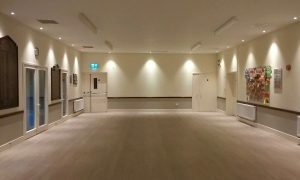 What’s more, Appleshaw Village Hall changing rooms offer a wonderful facility for outdoor sports clubs, walking, running and cycling events – and are also ideal for use as ‘green rooms’ for staged productions in the main hall. Appleshaw Village can be found between Andover and Ludgershall. Our hall is located centrally in Appleshaw Village. We have put together helpful directions for you to locate us with ease. Click on the button below to see us on the map!